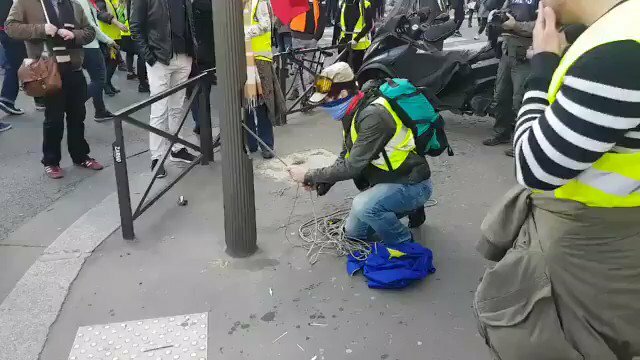 Macron Regime Forces attack people at random in #ChampsElysees. 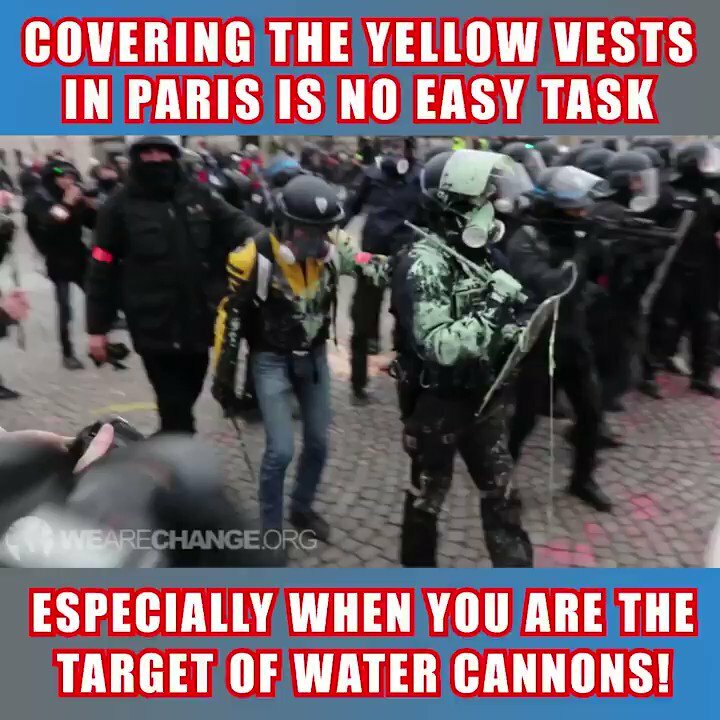 This is Rule through Fear and Intimidation. 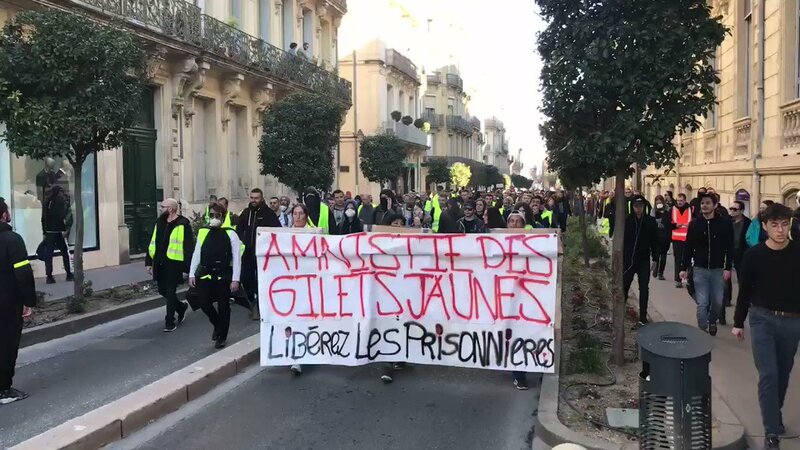 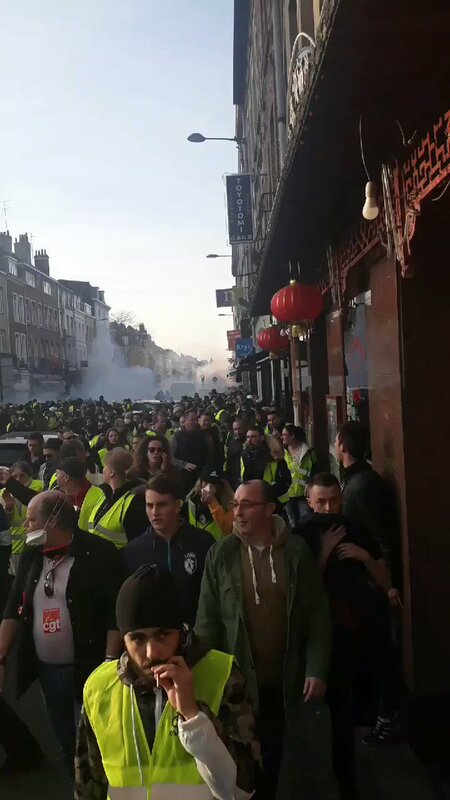 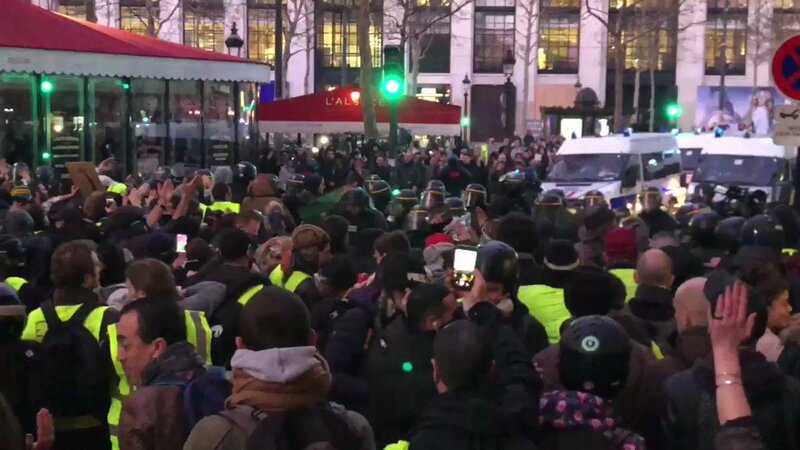 Macron Regime Forces beat up #GiletsJaunes protesters, including medics, for no reason. 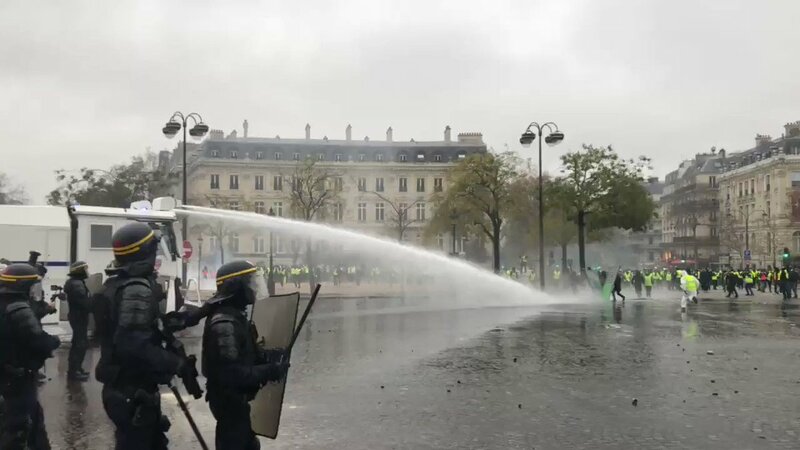 This is your EU "democracy". 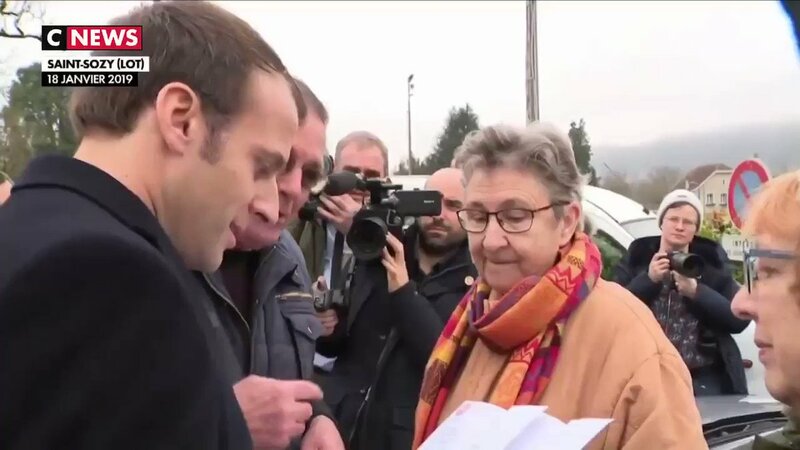 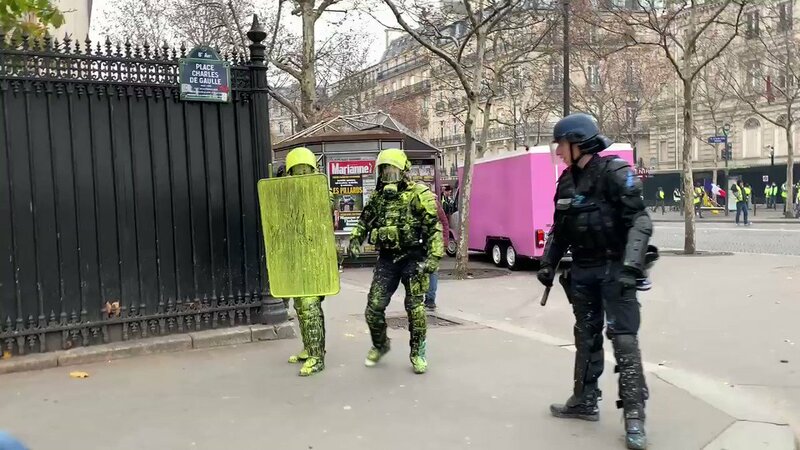 No condemnation of #Macron's Police State tactics have been issued by the EU. 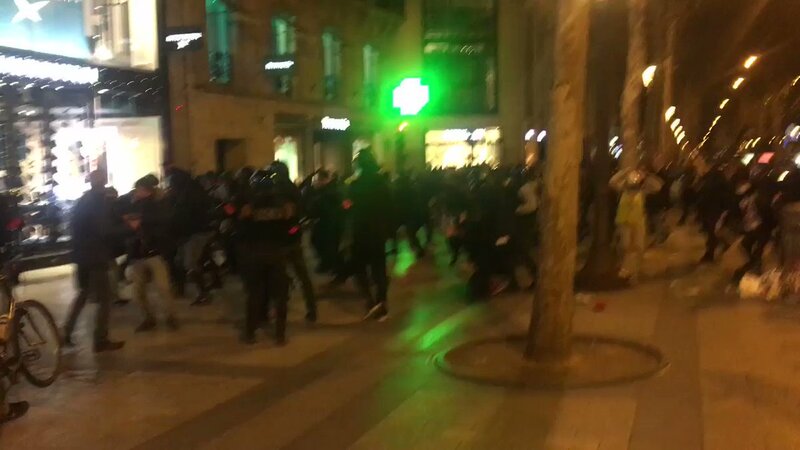 No Police have been charged for violent assaults. 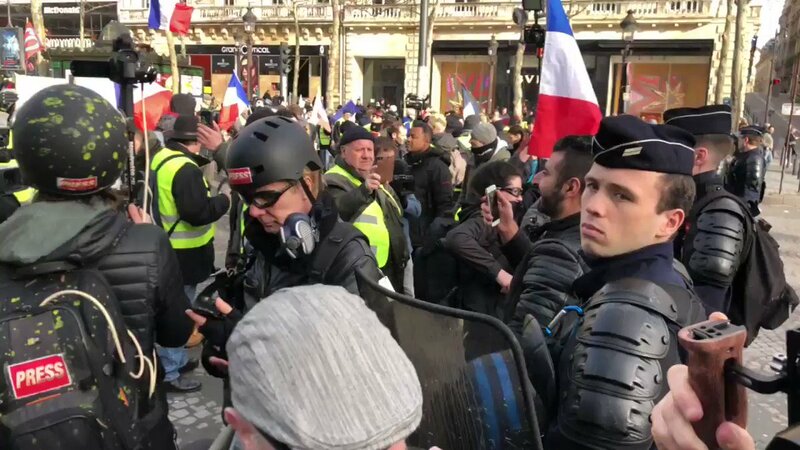 The Authoritarian Fascists in the EU are Planning to Destroy Truth & Accurate Information By Censoring the Internet & Replacing it with the #Filternet using Article 13. 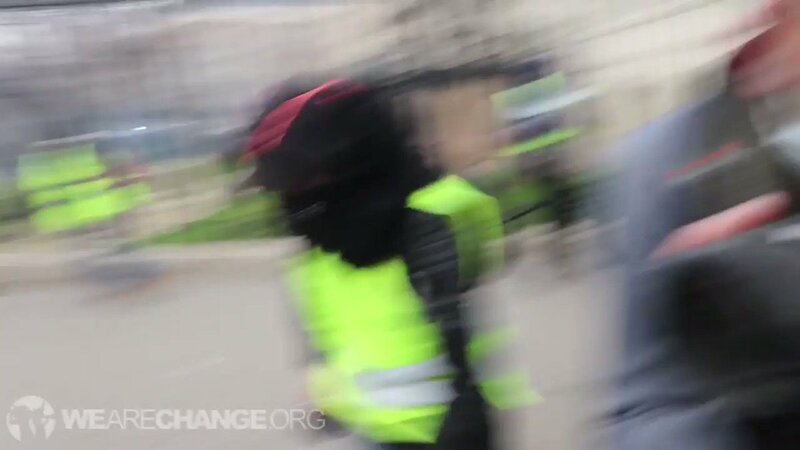 Got another crazy video coming out soon on our main channel WeAreChange on YT, link is in the bio. 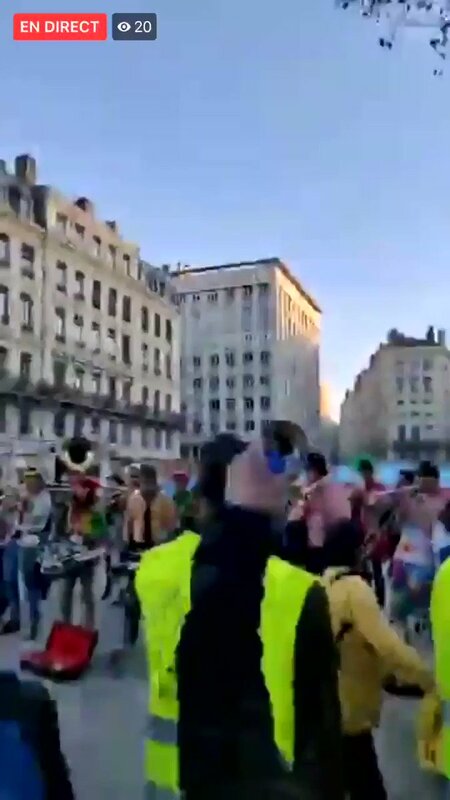 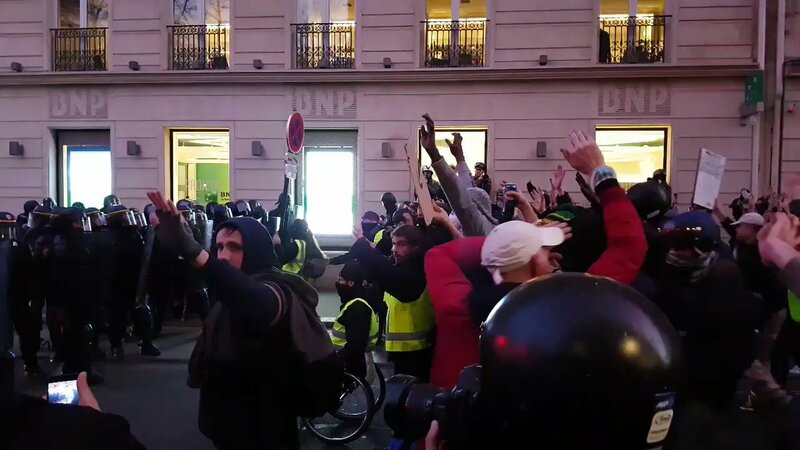 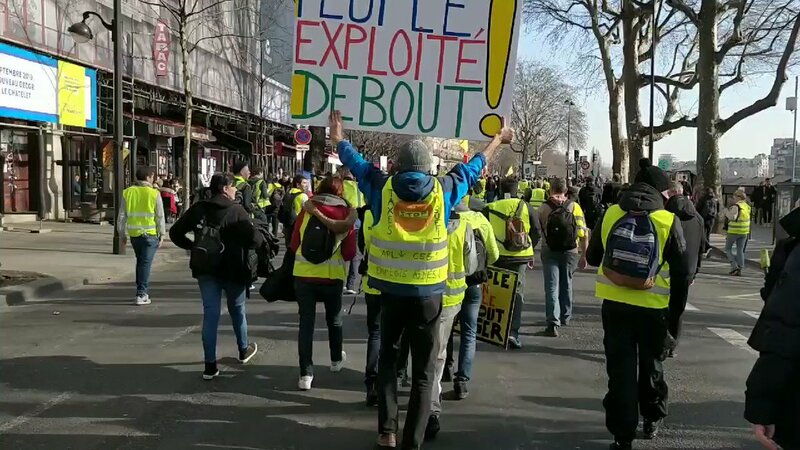 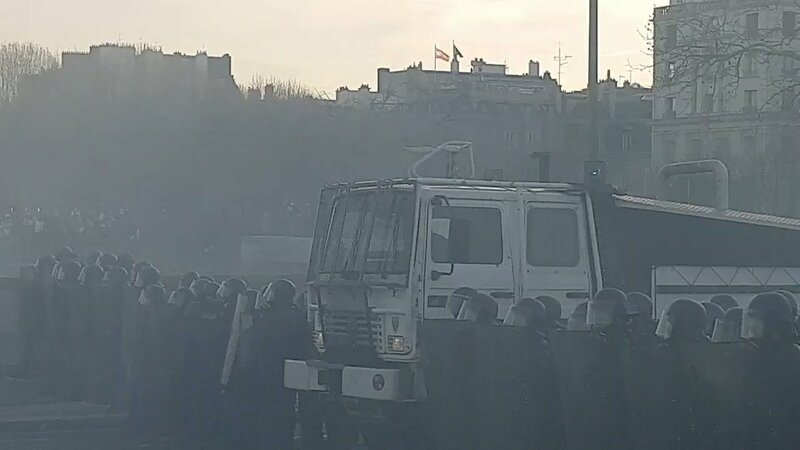 having been shot at with "less lethal" munitions during the #Giletsjaunes the LBD40 launchers SHOULD NOT BE USED AT PROTESTS! 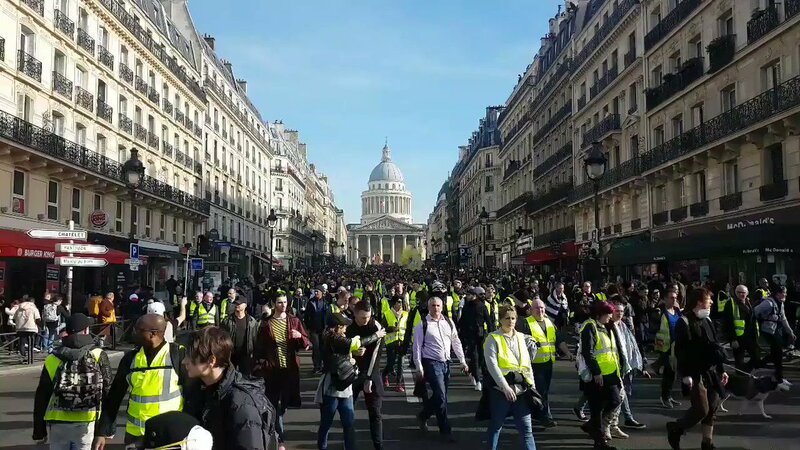 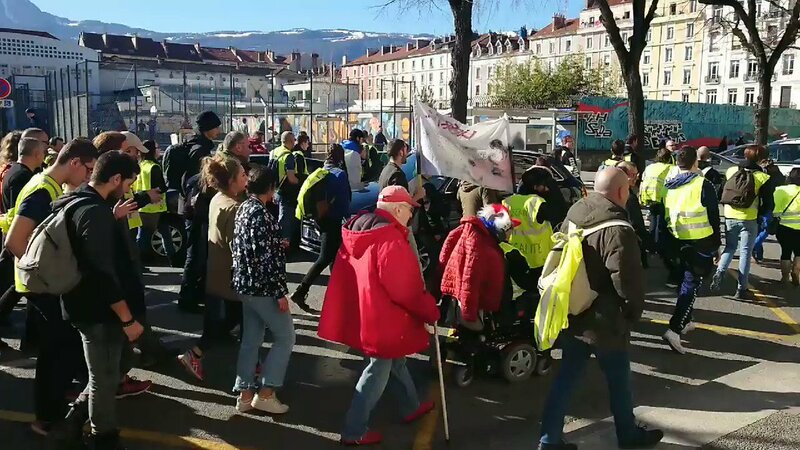 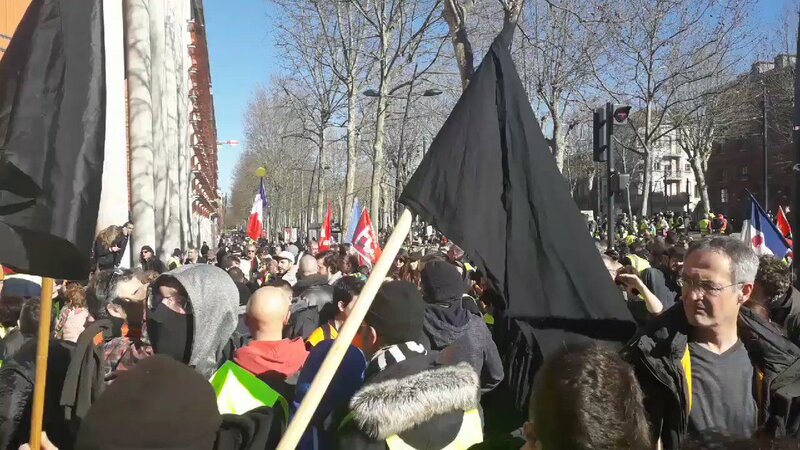 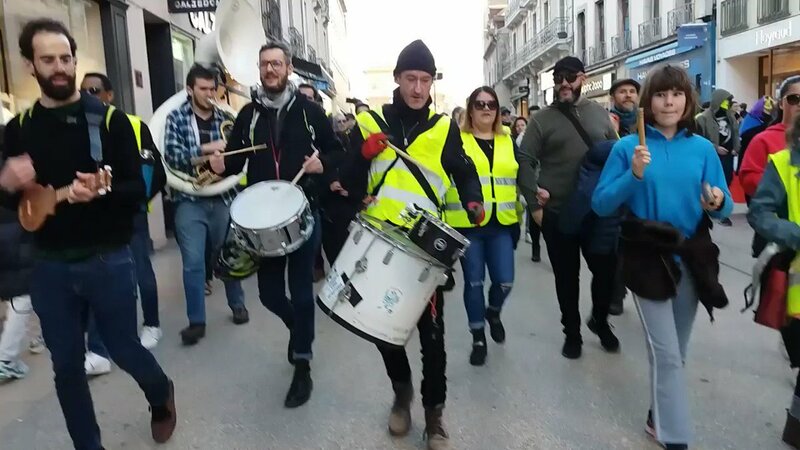 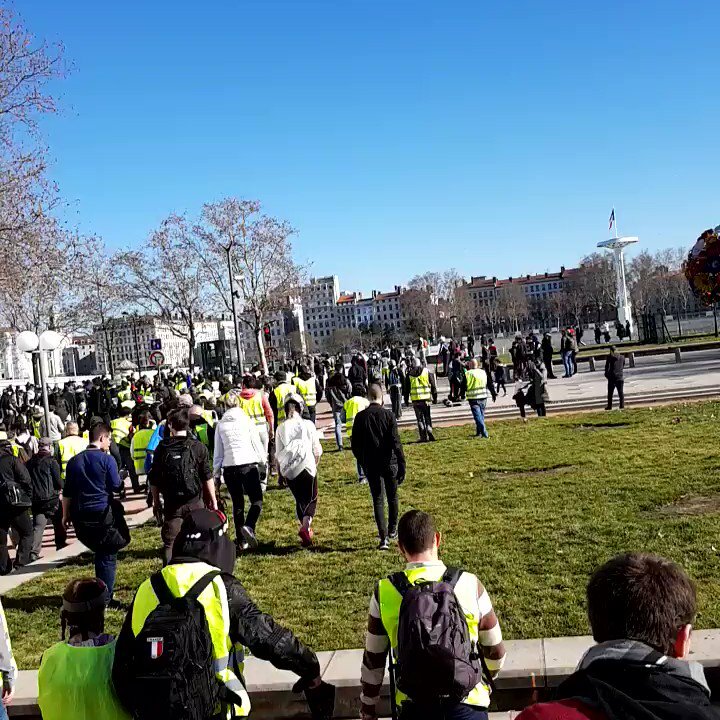 Another weekend means another round of protesting in France. 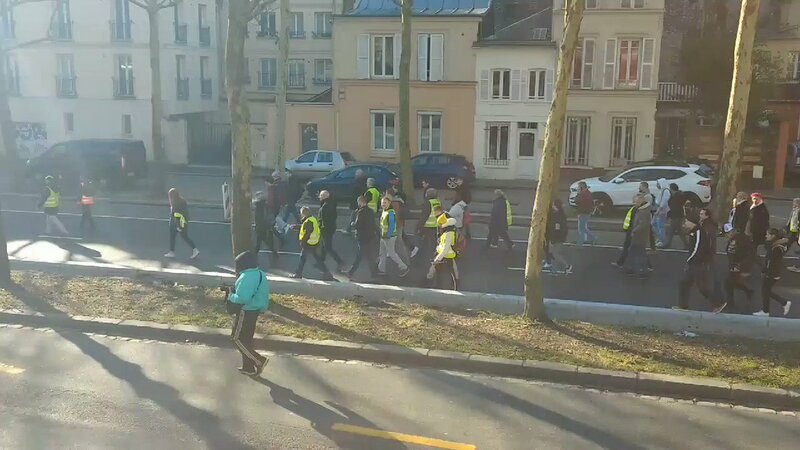 "Lawyers in France (Rouen) throw their law books on the floor. 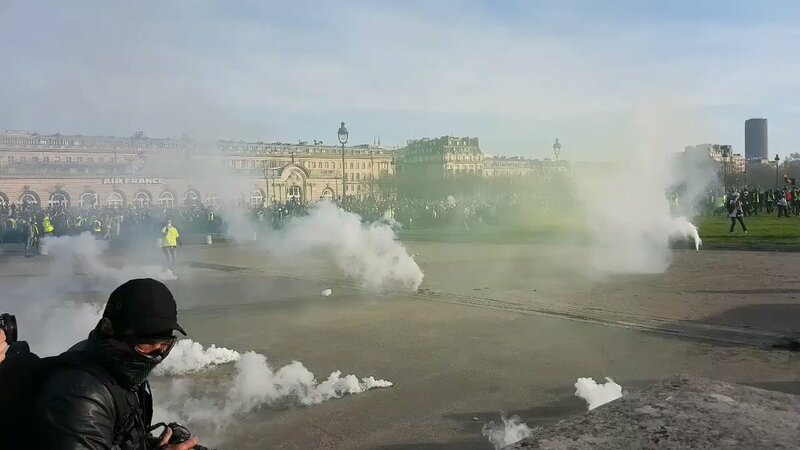 Lawyers don't acknowledge the corrupt pro-EU system anymore." 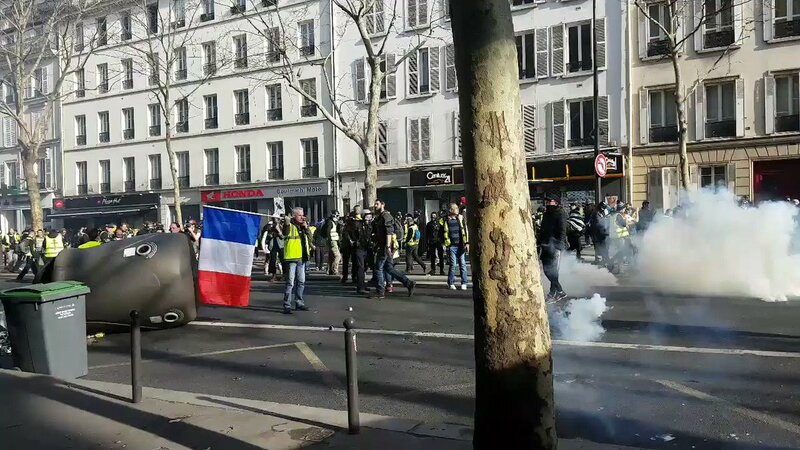 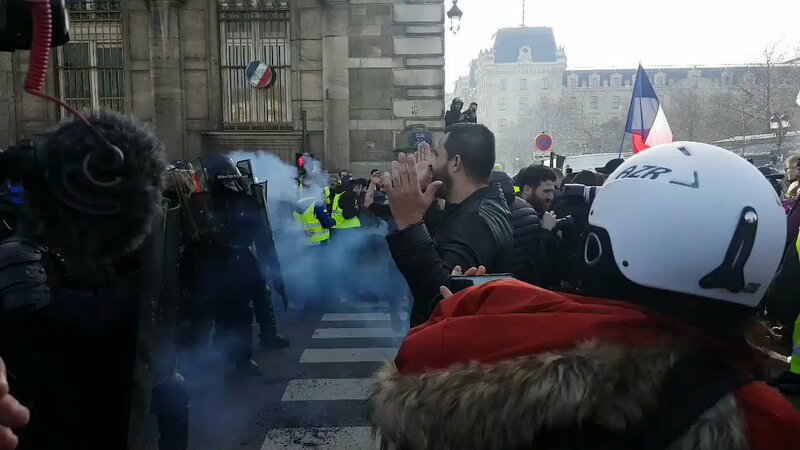 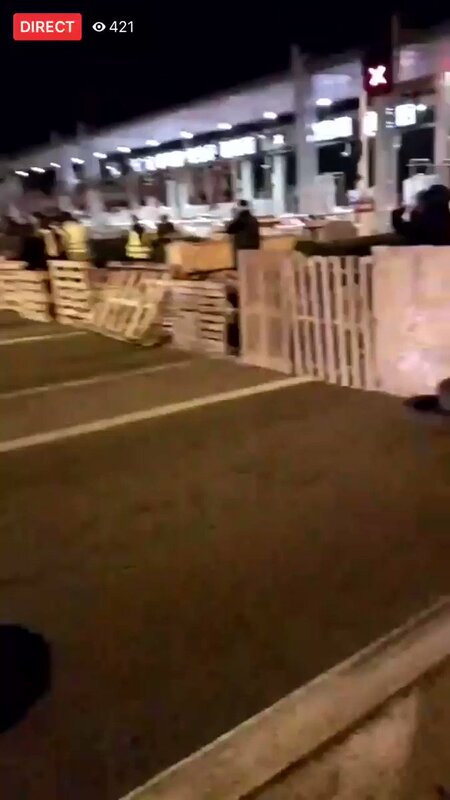 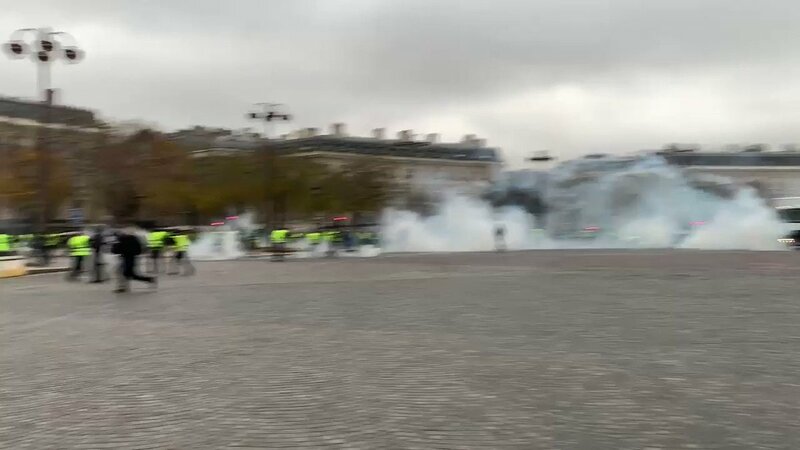 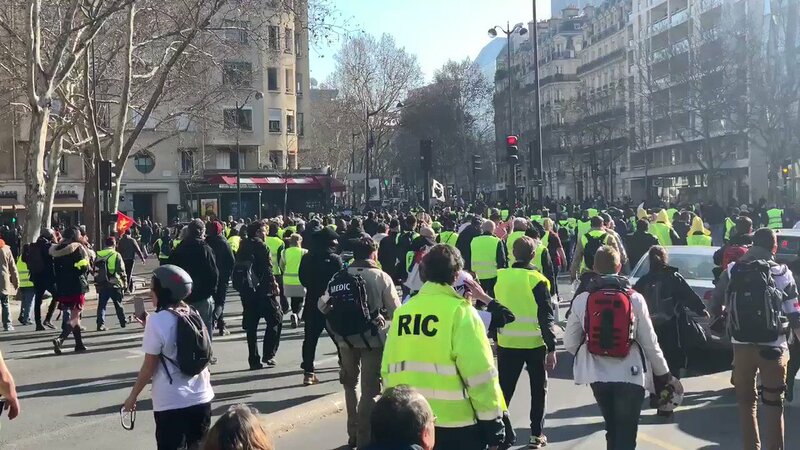 Paris - Premières tensions autour de l’Arc de Triomphe, la police utilise des gaz lacrymogènes sur les #GiletsJaunes.